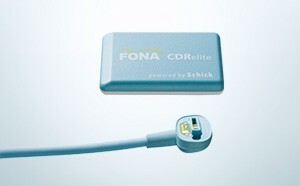 CDRelite combines outstanding image quality, long-term durability and ease of use. 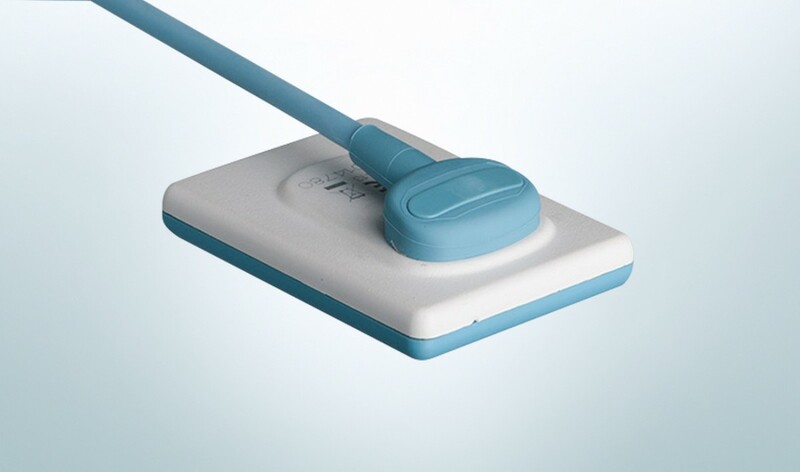 The optimally located sensor cable interface and rounded edges means simple and comfortable sensor positioning, even for vertical bitewings. 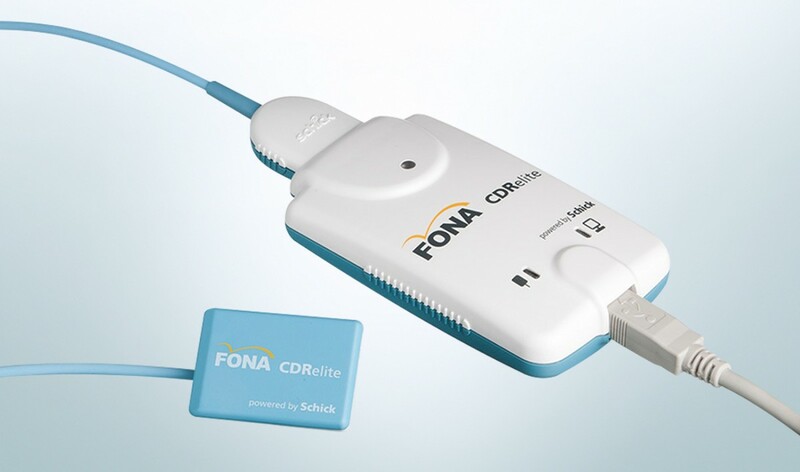 Also the specially designed color scheme supports high visibility in the oral cavity. 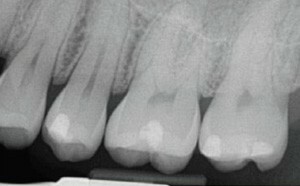 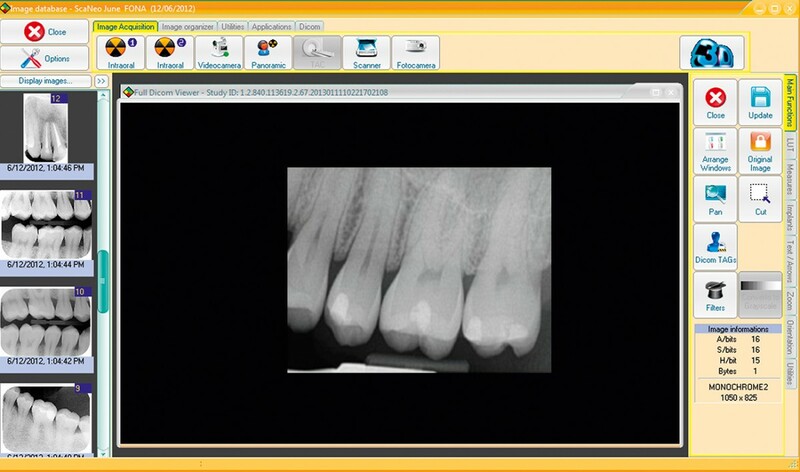 CDRelite delivers excellent images with no use of chemicals, no waiting and no need of repeated exposures. 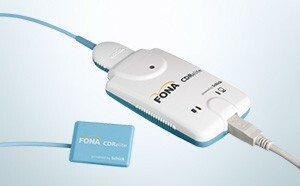 Images are sent directly to your computer screen, into FONA’s intuitive and easy-to-use imaging software, which features a complete range of tools for enhanced diagnostics. Enjoy the simplicity and convenience of unique field replaceable sensor cable technology on all 3 sensor sizes, making your investment a secure one. 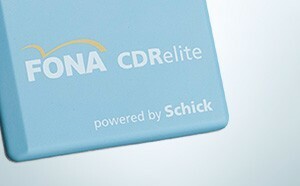 CDRelite is developed to allow you to work more efficiently, while reinforcing your image as a provider of modern care. Your patients are exposed only to minimal radiation and will appreciate receiving their radiographic images as well as the diagnosis within one visit. 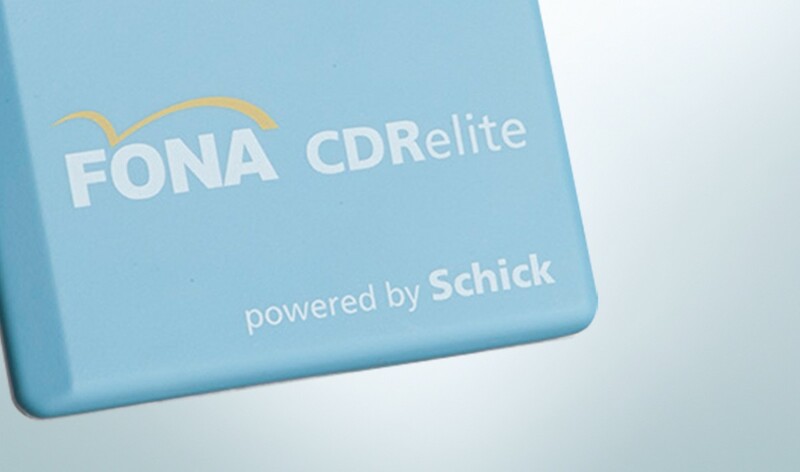 CDRelite is designed by Schick, the company that brought the # 1 ranked image quality in intraoral radiology. 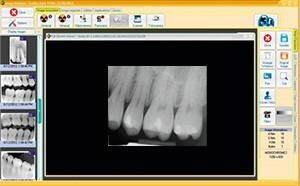 CDRelite was developed with input from the world’s largest digital intraoral radiography customer base to make sure it meets your needs. The result is a product delivering ease of use, high image quality and long term durability.